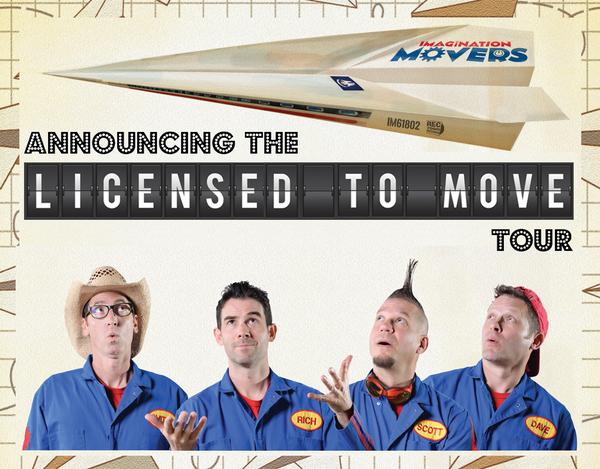 We’re proud to announce Movers concerts in Milwaukee (Aug. 21) and Chicago (Aug. 23)! Fan club members will have access to tickets starting… now! If you are a Fan club member and you did not receive an email with the password for tickets, please email [email protected] with your Fan club member number and the concert city that you would like to attend.